Food Production Consulting from Garden and Farm, to Food Product and Nutritional Supplement Production with a Focus on the Ultimate Nutritional Content, Superior Flavor, and Extended Shelf Life achieved with Environmentally-Sustainable methods. 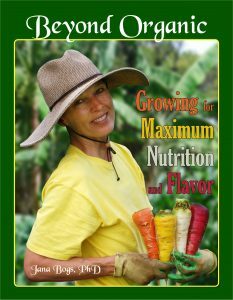 The aim is to “Create Health from the Soil Up” by producing Nutrient-Rich foods using “Beyond Organic” techniques. 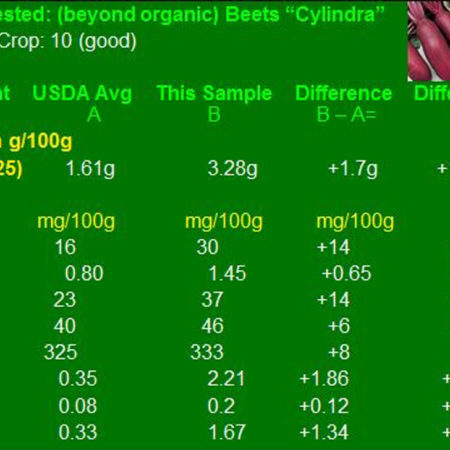 I work with gardeners and farmers performing soil and plant tissue tests to determine what their plants need to express their full potentials, and create “Beyond Organic” quality foods. I work with food product and nutritional supplement companies to acquire the best quality “Beyond Organic” ingredients, develop recipes/formulations for unique, tasty products, and assist with packaging and marketing. food product and nutritional supplement producers are needed. Consumers want the best quality. Buyers are ready, ARE YOU? Let’s work together to bring GREAT products to the marketplace! Helping you create the Best Food Ever! Thank you for sharing the fruits of your labors with me. The Beyond Organic tomatoes and green peppers I had for dinner last night were the most tasty I have ever eaten. 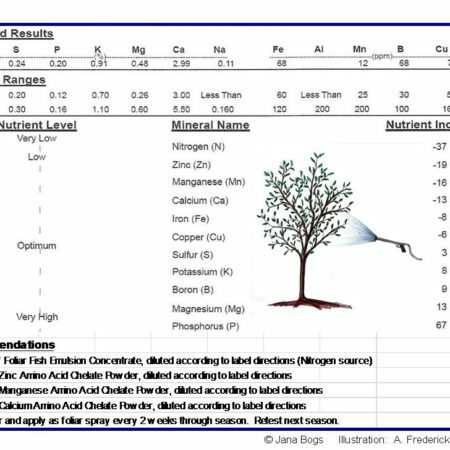 The life force was potent; and I understand that because of the optimized plant nutrition, insects were not even attracted. Your work is a paradigm shift for agriculture in the world. Dr. Bogs, I’m so sorry I missed your talk last week. Your work sounds fascinating to me, as I recently moved to North Kohala from Southern California and am earning my certification as a holistic wellness coach from the Institute for Integrative Nutrition. I will call you next week to introduce myself personally and would be fascinated to hear more about your work and ways we may partner in the future. Hi Landry, I look forward to meeting you. I’m going to be speaking at Dragonfly Ranch in Kealakekua on March 12. There’s an optional potluck dinner too!